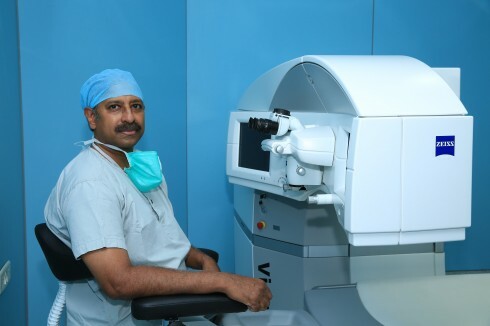 Dr. Arulmozhi Varman is the driving force behind Uma Eye Clinic, which is famed for the largest number of Multifocal IOL's successfully completed in India. 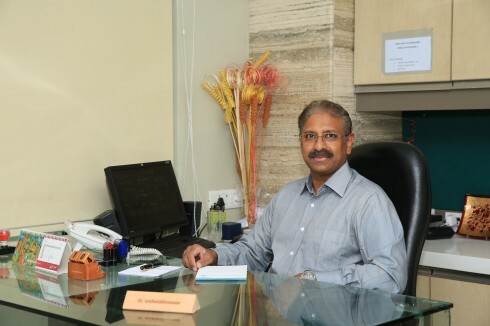 He is the pioneer in Phacoemulsification in India and has been invited to perform and teach Phacoemulsification in various countries across the world. 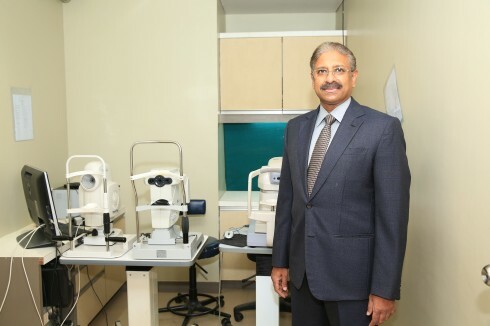 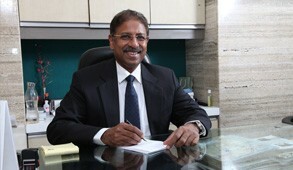 He is a man who is constantly revolutionizing the field of eye care in India. 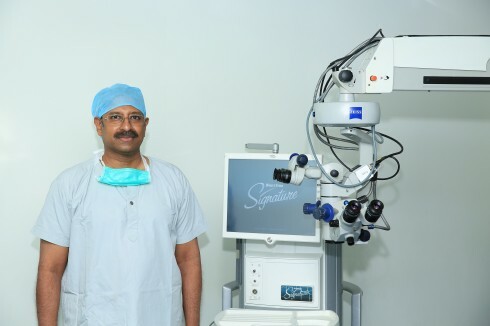 He is a man with many talents who also wants to give back to the society and thus founded the Vision Foundation and Eye Bank to further this cause.